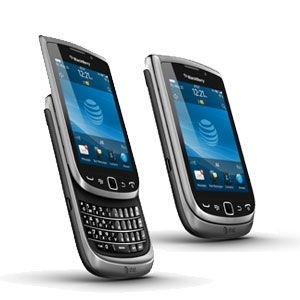 BlackBerry Torch 9810 gets mobile hotspot feature with leaked OS | BlackBerry Blast! A leaked version of BlackBerry OS 7.1.0.74 has surfacd in the internet, bringing several improvements to OS 7. Most notably, the new OS brings support for Mobile Hotspot so you can tether your laptop to your BB. Assuming all is well with the Mobile Hotspot, it could mean the functionality will show up in BlackBerry OS 10. In order to put the leaked OS on your BB you will already need to be running OS 7.0.0.540. You can sideload the leaked OS with the BlackBerry Desktop Manager software and you'll be good to go.